A bundle of resources for intensive study on Bible Prophecy. 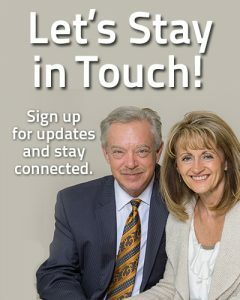 How to Understand & Teach Bible Prophecy Seminar (MP3 Audio CD & MP3 Digital Downloads) Recorded Live at the How to Understand & Teach Bible Prophecy Seminar in Grand Blanc, Michigan. We are approaching eternity at break-neck speeds. The prophetic signs have become more frequent and increasingly intense. 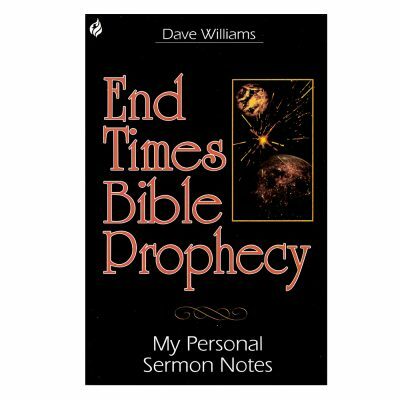 God meant for His people to understand the cryptic prophecies relating to the end times. God seems to be engaged in the final round-up. Interestingly, most Christians today no longer even know what they believe about Bible prophecy. It wins people to Christ and is meant to bring comfort for God’s people and a warning to those not yet committed to Christ! While others may be clueless and unprepared, you don’t have to be! Make sure your family is ready. Ensure that your church is equipped by teaching them what the prophets have said. 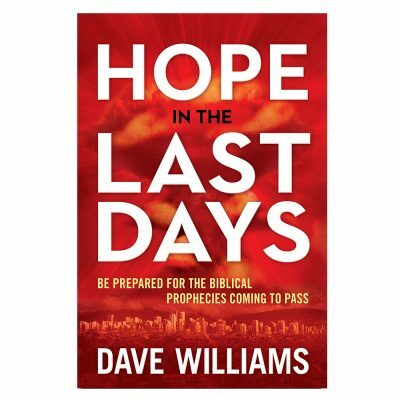 God meant for His people to understand the prophecies relating to the end times. This study is designed to help you prepare with hope for the Coming of Jesus Christ. Not as “preppers,” but as hope-filled, faith-drenched followers of Jesus. Without understanding God’s ordered timeline for prophecy you will get it wrong 100% of the time. This is where we get into trouble. Speculations! Dave Williams will stay away from speculations, and to give you the facts. Just as the ancient prophets gave them to us. 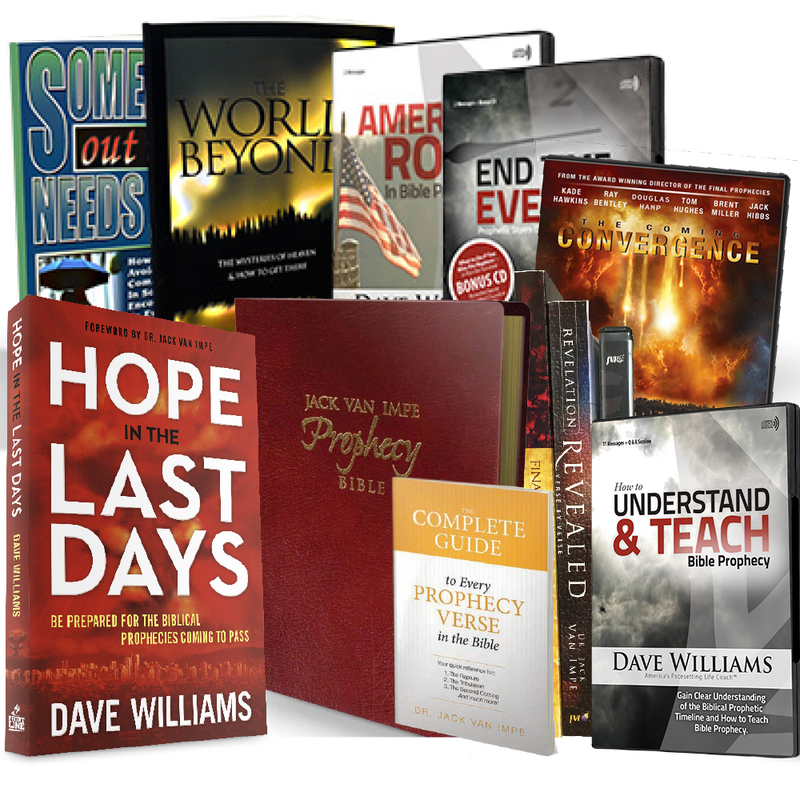 Prepare to gain a greater understanding of Bible prophecy than you’ve ever experienced. God’s Word is clear on how the final generation will play out. Yet many of God’s people are clueless. 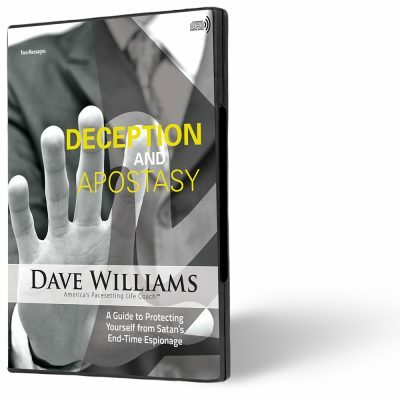 These materials that will show you how to clearly discern the times and how to share Bible prophecy effectively with your church, your group, and your family. 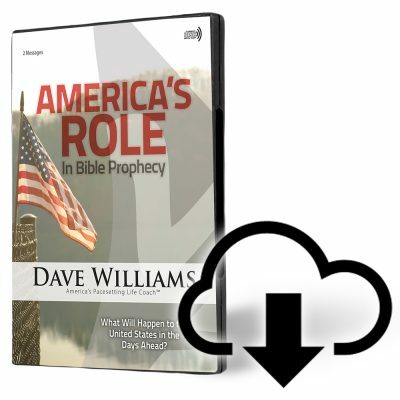 Understand Bible prophecy and learn the chronological events that are about to unfold. Know what is happening, before you read the newspaper headlines. Learn how to decode the mysterious writings of the ancient biblical prophets by interpreting Scripture with Scripture. You will never again fret over what’s about to transpire on Earth and the impending events foretold by God, Himself, through his holy prophets.